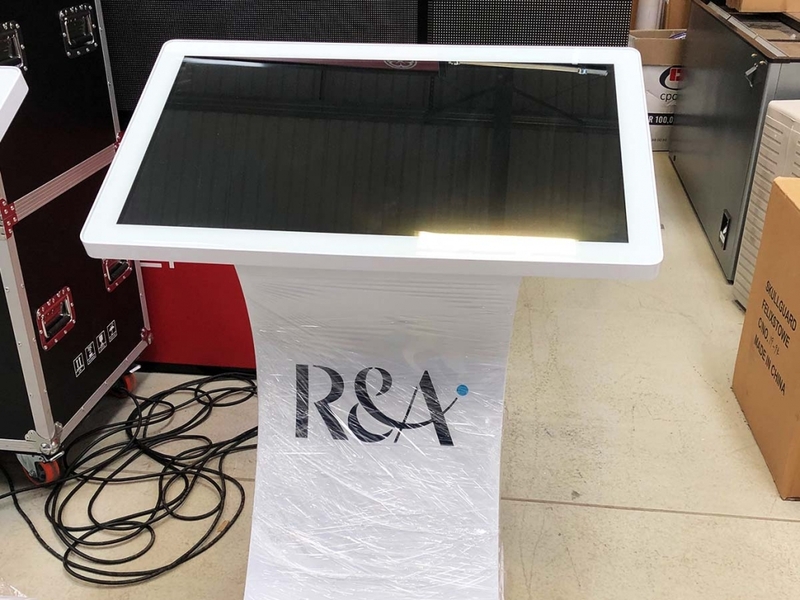 This month we’ve been supplying some 32” kiosk LCD screens. These are used for checking in guests, visitors, menus outside a restaurant, all the technology housed smartly inside a nice casing that can be branded up. Some have stayed close to home in Manchester and Liverpool, others are going to locations in London and Ireland. Some are showing apps and websites, others show video.